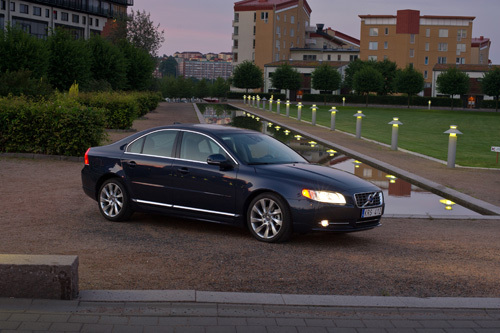 2011 – Volvo S80 on Propellergatan in Göteborg. Propellergatan is a street on Eriksberg in Göteborg. 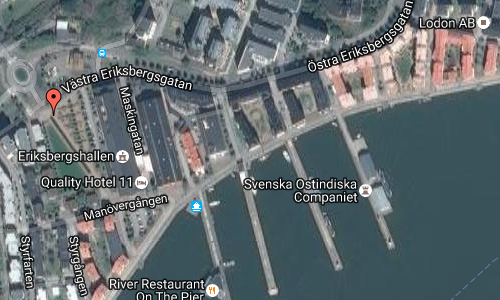 Eriksberg is an area on Hisingen in Göteborg where Eriksbergs Mekaniska Verkstads AB had their shipyard until bankruptcy in 1979. For over a century the area was dominated by shipbuilding but a crisis in the 1970s destroyed the industry. 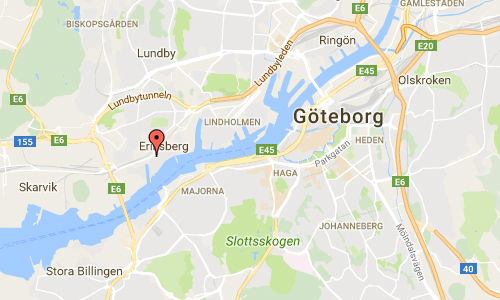 Since the collapse of the shipyards, the area has been rebuilt into Göteborg finest modern neighbourhood. The former machinery buildings have been renovated into a hotel with conference facilities. An 84 metre high gantry crane – the Eriksberg crane – stands as a remnant of the area’s shipbuilding past. 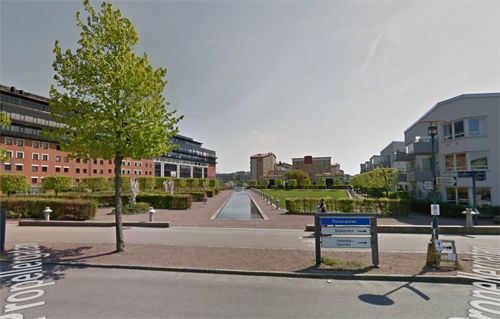 A large grass area, now used for apartment buildings, was used for concerts with world class artists around 1986-1990 (when Ullevi was closed for such concerts). Among superstars, Michael Jackson performed in front of 106.000 people for 2 sold out shows during his Bad World Tour in June 11, 12 1988, U2 in 1987, and Rolling Stones and Madonna in 1990. More information at sv.wikipedia.org and vastraeriksberg.se.